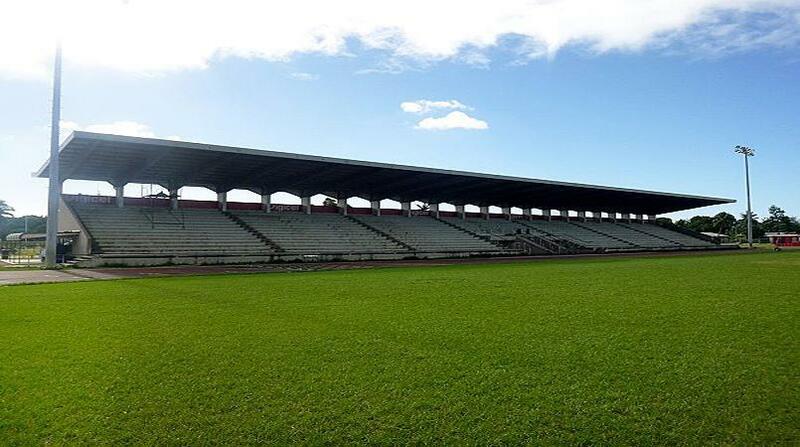 Tonga's Deputy Prime Minister says he expects to announce a deal with a construction company to renovate the Teufaiva national stadium next week. 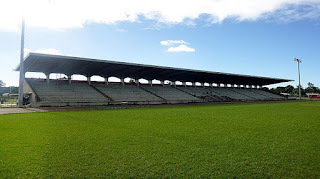 RNZ reports Teufaiva has been in a dilapidated state for some time, with the country unable to host a rugby international since 2009, however there is are hopes a scheduled test against Wales in June can be played there. For this to happen, the ground must satisfy the World Rugby governing body standards by March. Siaosi Sovaleni said the government is doing all it can to make the game happen in Tonga. "We are putting a whole lot of effort into actually getting the job done," Mr Sovaleni said. "We are finalising now the contract for a company to actually do the necessary work. "We have shared some of the timeline work programme with World Rugby and Wales Rugby but we will certainly share the final one with them, basically indicating that we can get the field up to international standard." If Teufaiva is not ready, there are plans to have the game played in Auckland. New Zealand has contributed US$1.4 million towards the renovation of Teufaiva and the Papua New Guinea government has offered assistance in further improvements needed in preparation for the 2019 Pacific Games.